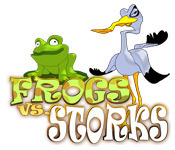 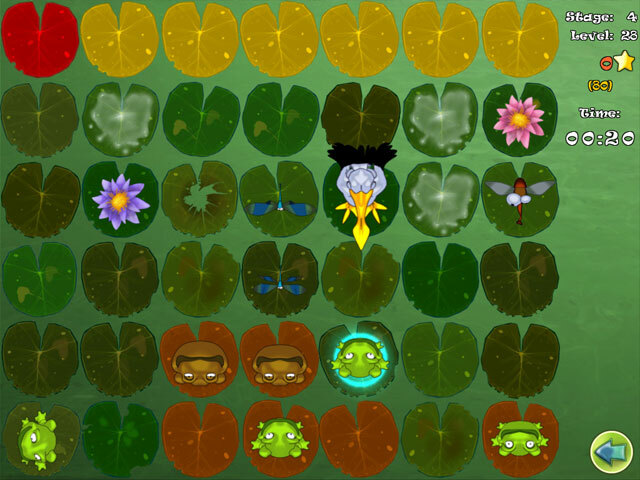 Save your frogs from evil storks and make the pond a peaceful place to live in Frogs vs. Storks, a fun Action & Arcade game!Save your frogs from evil storks!Save your frogs from evil storks and make the pond a peaceful place to live in Frogs vs. Storks, a fun Action & Arcade game! 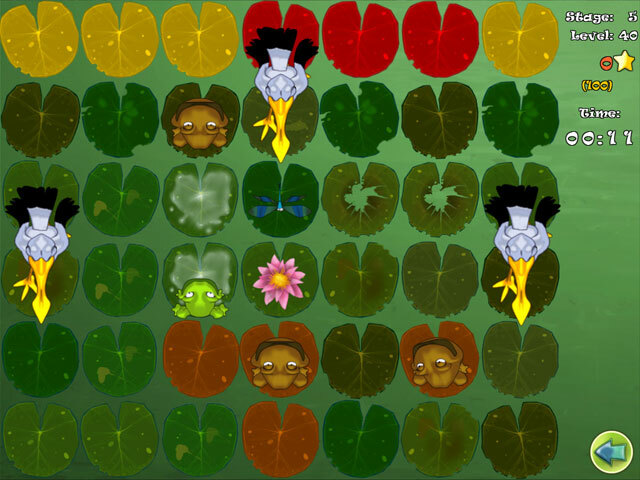 Avoid the hungry storks and help your frog friends survive the assault. 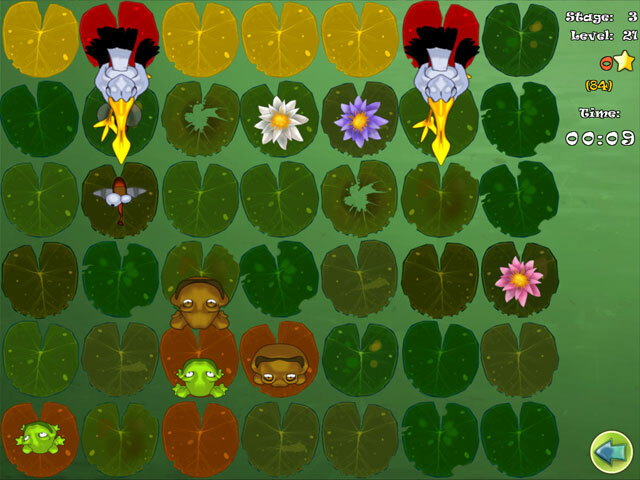 Move quickly and avoid adding frog legs to the menu and bring back the peaceful life the frogs are used to!